There’s still time to book an outdoor family photography shoot this spring against the stunning backdrop of South Buckinghamshire’s bluebell woods. There are some lovely spots near High Wycombe, Stokenchurch, Beaconsfield and the Chalfonts and just off the beaten track of the M40 towards Oxford so even from West London and Hillingdon they’re an easy drive away. Session spaces in late April/May are very limited, particularly at weekends, with the bluebells only blooming for a couple of weeks, so I reserve a couple of possible dates per family so we have a backup day in case the flowers haven’t quite bloomed or the weather is dreadful. It’s so worth doing with your children if you can grab the opportunity, and of course a fun day out! 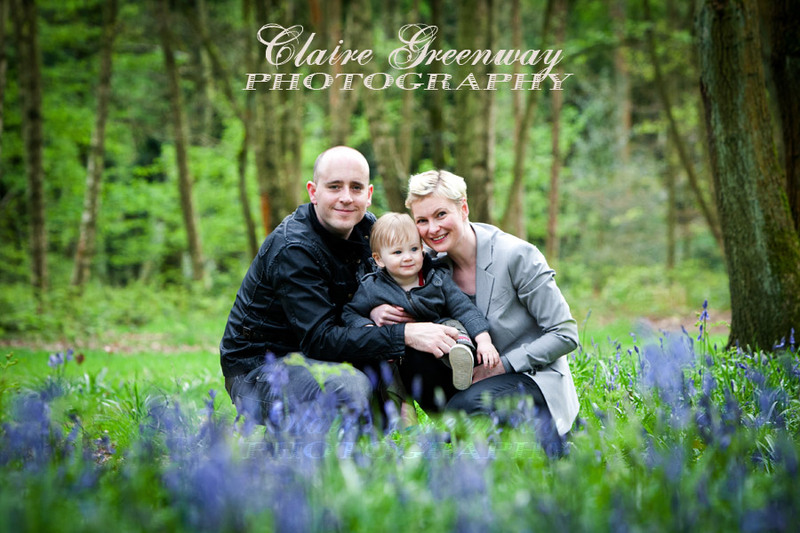 Contact me to book your Bluebell-woods Family Portrait Session in The Chilterns.